MJP Construction, LLC provides 26 years of experience in the residential construction and remodeling industry along with full service project management. Since 1978, we have been providing quality remodeling to the residents of the Valley of the Sun, Phoenix, AZ. We understand that listening & understanding what a client wants is the key to success. 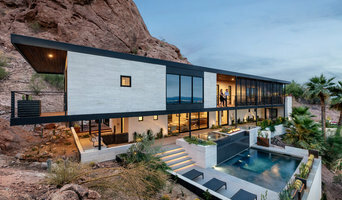 At POETZL architecture + design, we approach the highest level of design and service by closely working with builders, interior designers, landscape architects and engineers. 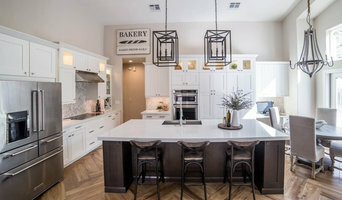 A husband-wife team with over 20 years of experience that uses a multi-faceted set of skills to create climate-appropriate and socially responsible contemporary infill, remodel, and new home projects. We attribute our consistent track record of success to our outstanding team of highly qualified, trained professionals, many of whom have received personal distinction in their areas of expertise. 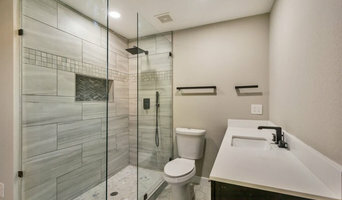 When homeowners choose Premier Kitchen & Bath as their total design-build firm, they’ll be working with a team that is dedicated to making the home remodeling process fun & easy. We are all in-house.